We check over 450 stores daily and we last saw this product for $250 at Ylang23. 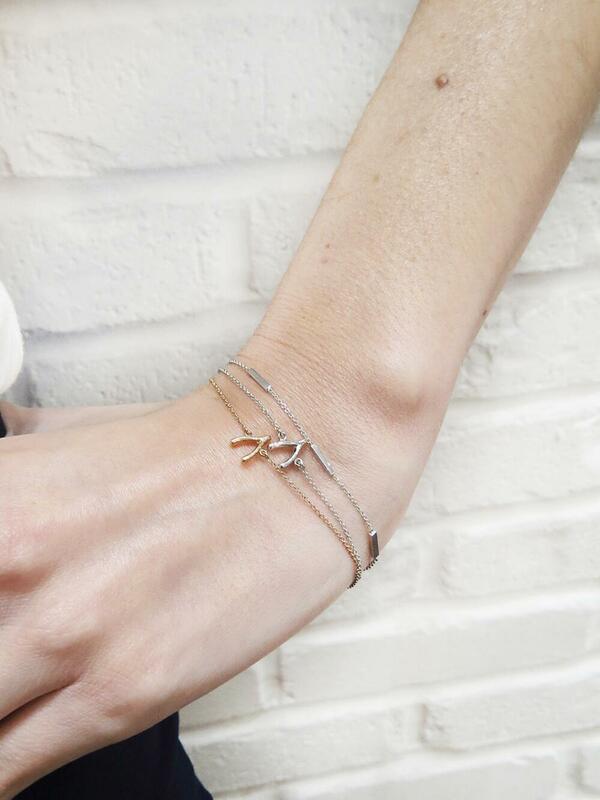 Very delicate and wonderful for layering, this bracelet from designer Jennifer Meyers is a must-have. 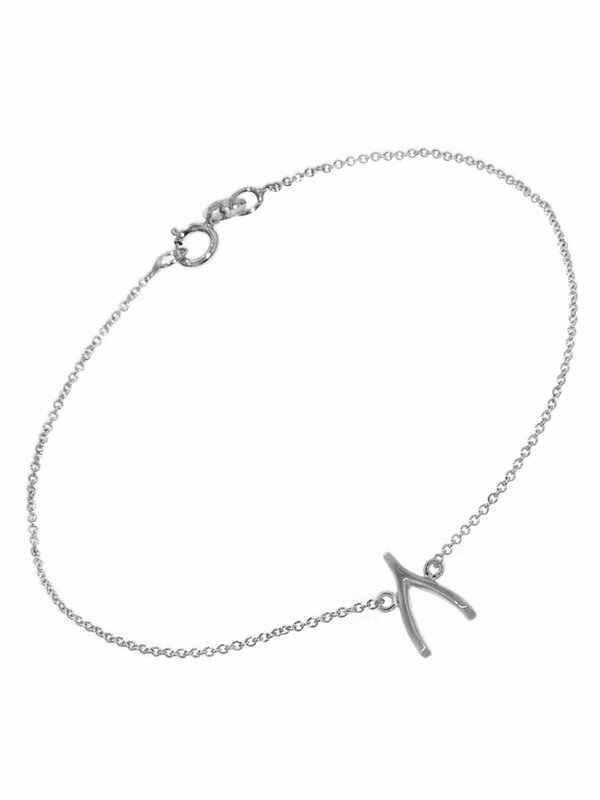 The thin bars are spaced around the fine chain bracelet. Handcrafted in 18-karat white gold. Measures 6 1/2-in. 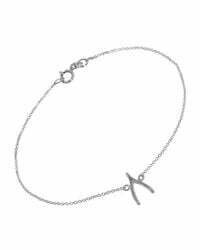 Long with a 14-karat white gold chain. Finished with a spring ring clasp.